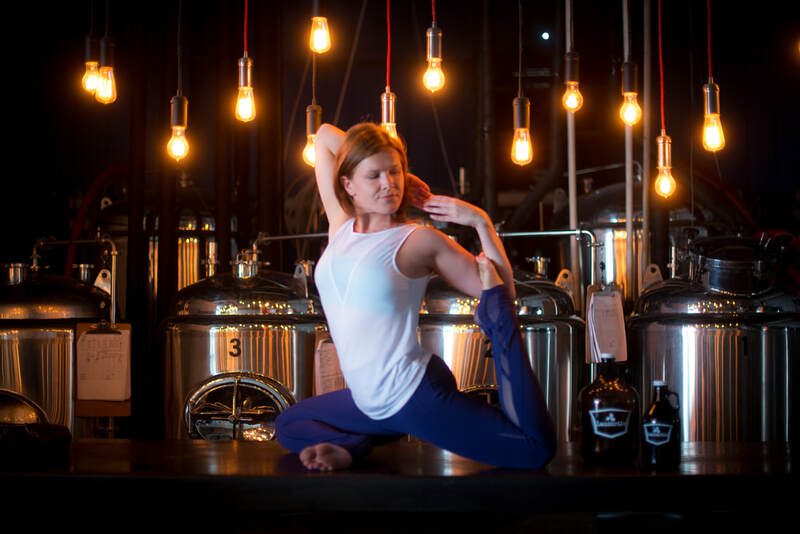 Alyssa is a registered yoga teacher and creator of Ales & Asanas. 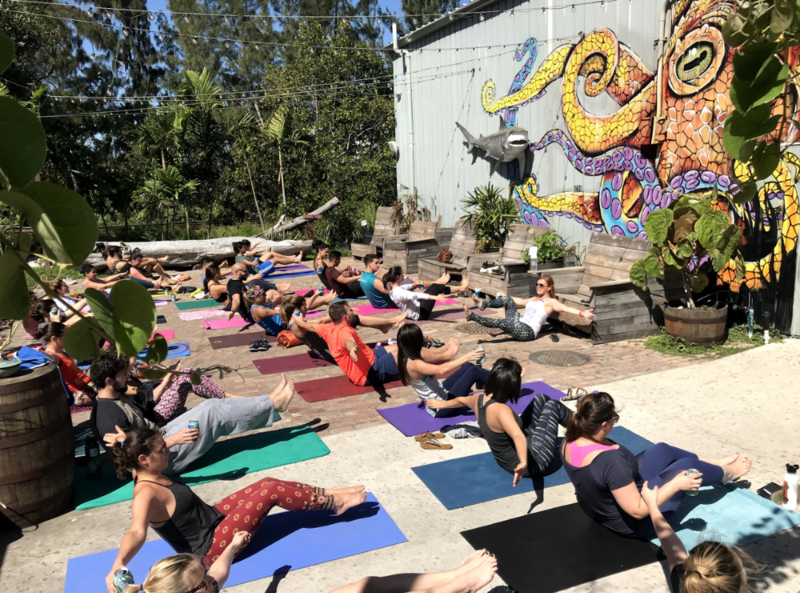 She seeks to create unique events that gather a community of people together to enjoy the benefits of yoga, and often delicious beer, as a way to connect with like minded people, share local businesses, and support local charities. She truly believes this will cure what ALES you! Alyssa also love a good pun.